The Alaska Automobile Dealer's Association (AADA) was formed in 1994. In the years since its creation it has evolved and been a steady source promoting automobile dealers and related businesses for the state of Alaska. To unite the automobile dealers of Alaska and to promote their interests through coordination of efforts in rendering more efficient services to the public. To enable its members to transact their business connected with the buying, selling and dealing in automobiles and equipment to better advantage than heretofore, and by the adoption of such rules and regulations as they may deem proper and in compliance with the law. To reform abuses in the automobile trades, and to procure uniformity in the customs and usages of the trade and to settle differences between its members; to disseminate information as to the stranding of customers and to other matters so that those engaged in said business may conduct the same more intelligently. Since its early beginnings, AADA has grown to be an influential and respected trade association in the state of Alaska. 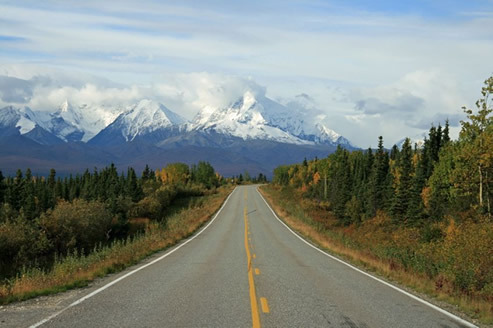 The Association represents many businesses, with over 2500 employees, in the Alaska motor vehicle industry. Having a strong and united voice before the Alaska Legislature is vital to our industry. The Association monitors legislation, testifies before legislative committees, and develops political strategies to achieve desired objectives. AADA retains a lobbyist year round to assist in this venue. The Association is also a knowledgeable voice for members before the various State Regulatory Agencies. The Association supplies communication services to its membership concerning legal, legislative, and business issues that directly affect the industry through the AADA Newsletter and member phone-tree.